Running is more than the act itself; it is empowering, and it can keep you both physically and emotionally healthy. Linda Huyck, a cross country and former track coach at Timberline High School, knows the truth in this statement. Certain people are simply born to do something, and I’ve come to the conclusion that Huyck was born to run. The sport is a massive part of who she is, and through it she’s been able to uplift not only herself, but others as well. Huyck began running in the 4th grade when she was having trouble finding a niche at her new school. “The kids were kind of mean so I would go off and read by myself,” she says. One of her teachers noticed this, and asked if she wanted to join a student track team that he was forming, so she did. “I enjoyed it so much that I started running a couple days a week with some of the teachers and counselors from the school,” Huyck shares. 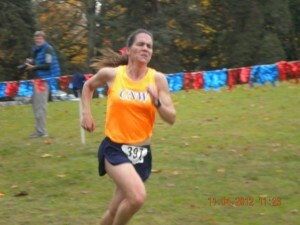 After winning her first race, Huyck knew that running was something that she wanted to continue. “It was field day, and I was doing the 400 meter. I ran so hard that I cried and threw up!” she laughs. Despite being sick, Huyck believes that the success she felt after winning triggered something in her – perhaps it was confidence? In the near future, Huyck’s natural talent and passion for the sport would land her a spot in the Olympic trials for the 2000 Olympic games. 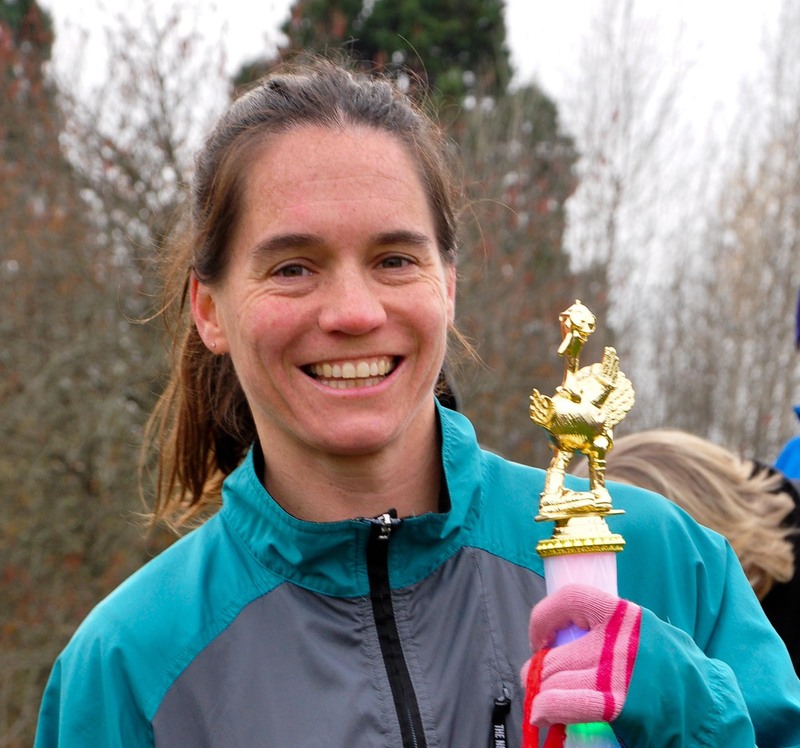 Prior to the trials, she had undergone many months of intense training led by Larry Weber, the cross country coach at Northwest Christian High School. “It was a lot of months of long miles. We were regularly hitting high 60’s and low 70’s for our mileage. There was a point where we were in the 80’s for three weeks in a row,” says Huyck. Huyck ran “back-to-back rim-to-rims” at the Grand Canyon in 2013. When she was actually at the trials, Huyck was well aware that she would not be advancing to the games. “I wasn’t a top runner so there was no pressure. I was just like ‘ooh I’m in the Olympic trials!’ and I couldn’t help but smile.” Huyck also had the honor of meeting her idol and running icon Joan Benoit Samuelson, the first women’s Olympic marathon champion, at the trials. Although the Olympic Games were not Huyck’s destiny, she would eventually channel her running skills into coaching. After graduating from Timberline High School, she was offered a coaching position at Saint Michael Parish by her former principal, Dave Lehnis. From there, coaching opportunities seemed to just spring up for Huyck. “I love seeing my kids travel new distances and do things they never thought about doing. It’s so exciting to see someone doing something that brings them confidence and pride,” she shares. “Coaching is actually what made me want to be a teacher.” Huyck is currently an English teacher at River Ridge High School. Today, Huyck is still doing what she loves; training and competing in races – but this time on a bit smaller scale than the Olympic trials. Her most recent race was the Capital City Marathon on May 17, 2015. 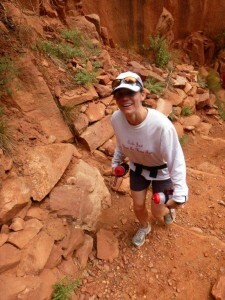 Running and racing is a way of life for Linda Huyck. 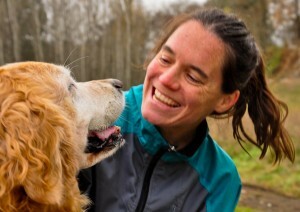 She spent a total of eight months training for the marathon, and even faced an injury. In late February, Huyck was in crutches and unable to train. “I stepped in a pothole while training and tore all kinds of stuff in my ankle. I didn’t run for a full month.” Fortunately, Huyck was able to recover quickly enough to compete. After coming in second place for women’s by a mere ten minutes back in 1991, Huyck had returned better, faster, stronger, and over twenty years older. She was the first woman to cross the finish line at this year’s Capital City Marathon. Huyck was ecstatic after her victory, but like always, is still looking for improvement.